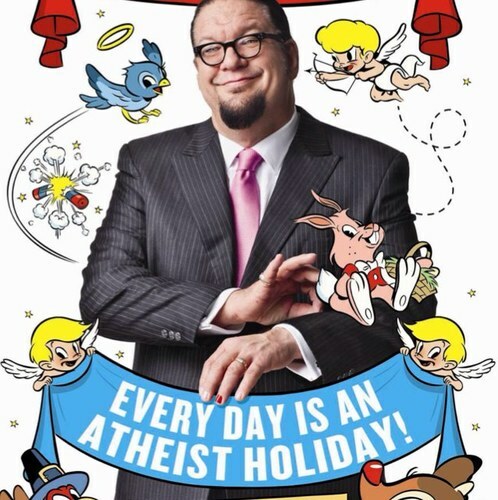 This entry was tagged penn jillette. Bookmark the permalink. (Plus, we’re both Atheists – what’re the chances? !